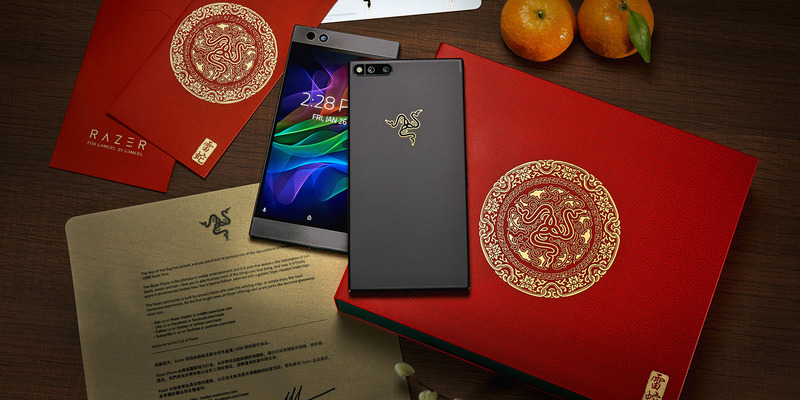 Razer made a special version of its Razer Phone to celebrate the Spring Festival, also known as the Chinese New Year. 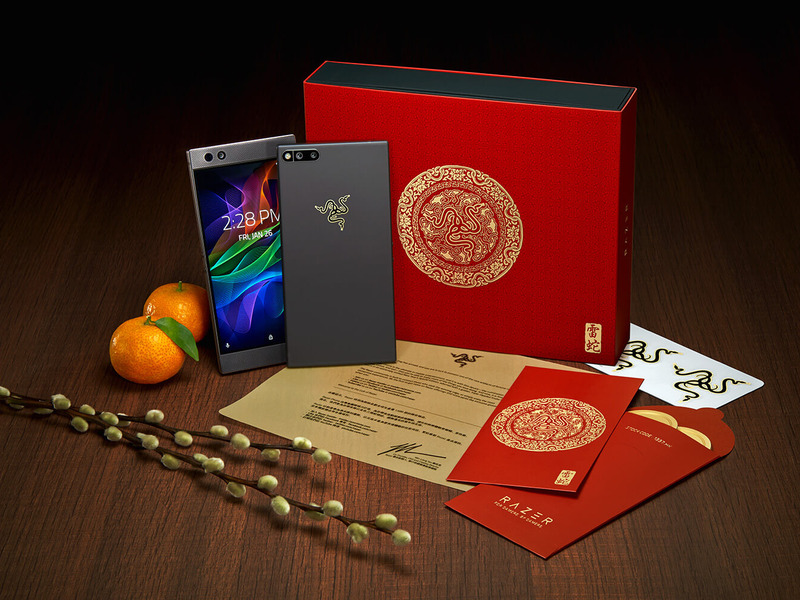 Razer’s special-edition phone features a gold Razer symbol on the back, and comes in a gorgeous red Spring Festival-themed box. It costs the same as the original Razer Phone, at $US700. Gaming company Razer is offering a special limited edition of its Razer Phone to celebrate the upcoming Spring Festival, also known as the Chinese New Year. 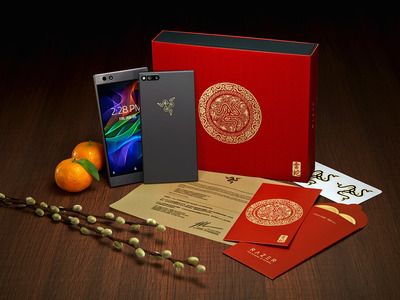 The only difference between the Spring Festival model and the original is a gold Razer symbol on the back of the device. The original has a black logo that contrasts slightly against the Phone’s matte-black back. The special edition Razer Phone has the same $US700 price tag as the original. The Spring Festival model also comes in a beautiful red Spring Festival-inspired box, and it comes with red envelopes that are traditionally used to gift money during the Festival. One of the red envelopes also contains collectible Razer zVault coins. Razer zVault is the company’s own digital currency. Razer CEO Min-Liang Tan hails from China, thus explaining why Razer is making a special version of its Phone for the upcoming event in China. The Razer Phone’s key differentiator is its incredibly smooth screen that displays the Android operating system, videos, and games up to 120 frames per second. Most phones can only achieve up to 60 frames per second. The difference is actually quite noticeable, and I’d personally be disappointed if future phones don’t come with displays similar to the Razer Phone.